Hello and glad you’re still following my blog as I’ve just been overseas ..back to a lovely invite to this Design Team. Thanks for having me! This Months technique is one that I love to do ..Stained Glass. It is a very easy technique and all you need is some markers (Water or Alcohol..depending on your medium that you are using), your medium ..vellum or window sheet and a lovely diecut to frame the technique. Here are two cards I’ve made using this technique. The first one is using a doily as the diecut centre and vellum. I scribbled in lots of different colours on the back of the vellum and adhered it to the back of the doily. I cut another Medallion diecut for the front and covered my vellum edges on the inside. My second card is using the pre printed acetate ..which I coloured in using my Blendies on the back and used a circle die for the front of the card. Both remind me of a cathedral window and perfect for a religious Christmas card I thought! Check out the rest of the design teams creations below! Please leave comments if you like and let us know what techniques youd like to be featured? 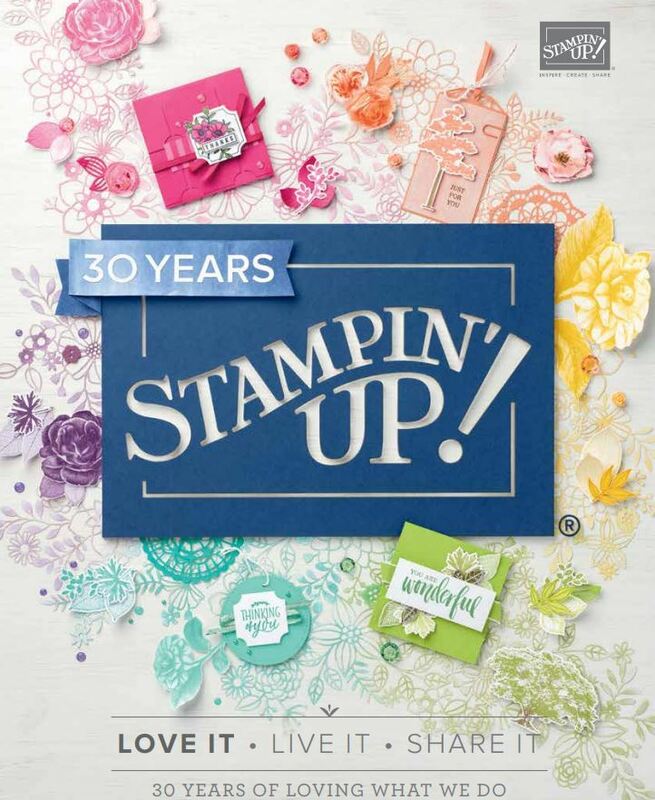 Thanks for stopping by and enjoy the Stamping Techniques 101 Blog Hop! Great card Delys – it does look like a cathedral window! Thanks for joining the Stamping Techniques 101 team! Awesome cards! Thanks for sharing and welcome to the Blog Hop! Some great ideas here Delys and the window looks stunning. Thanks for sharing.